Apple Cider Vinegar will help your flock fight mites, lice and worms, as well as boosting their overall wellbeing! For best results, add 1 ml per chicken of Apple Cider Vinegar to their daily water supply. Our Apple Cider Vinegar is unpasteurised which means it contains the mother vinegar, a rich source of enzymes, gut-friendly bacteria and natural acids. Apple Cider Vinegar also makes an eggcellent natural cleaner, powerful gardening agent and a nourishing supplement for your own health. Give your chooks - and your household - a natural boost with our 2L bottle of Apple Cider Vinegar today! Boosts your chickens’ immune system to help ensure good health long term. Naturally helps prevent poultry parasites like mites, lice and worms. Helps keep the body’s PH levels in perfect balance to so that your hens can live happy-go-clucky lives. Great value for money! Just 1 ml of apple cider vinegar per chicken per day is enough to improve their overall wellbeing. 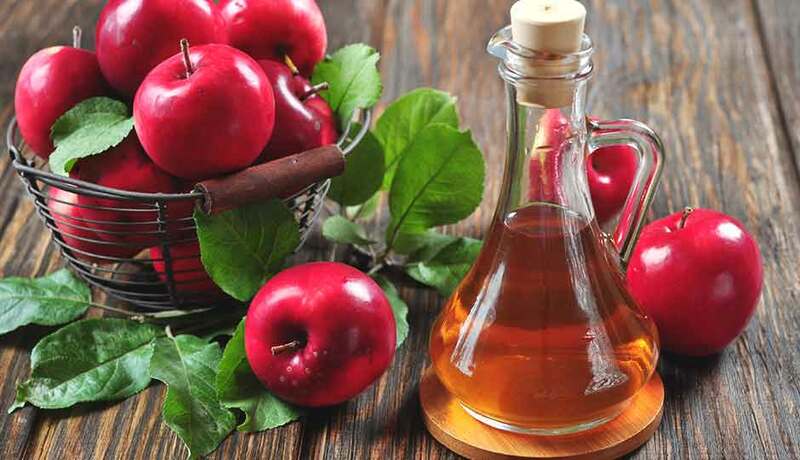 Apple Cider Vinegar also has tremendous benefits for your own health, the garden, as well as being an eggcellent natural cleaner. Find out more & Download our Chicken Lady's Guide to ACV! What size does your ACV come in? Our ACV comes in a 2 litre bottle, which depending on size of your flock, should really go the distance! Why should my chickens have ACV? Not only is ACV a fantastic natural health elixir for chickens, it also helps to prevent mites, lice and worms, and is a fantastic probiotic for your feathered friends!